NOTICE: High Voltage can be harmful/fatal! By purchasing this or any generator, you agree to be responsible for the installation and application. 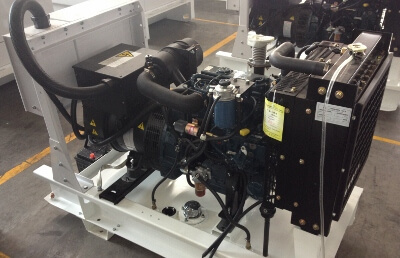 The generator should be installed by a qualified technician. Green Power South Pacific P/L will not be responsible for any incidental or consequential damages or personal injury. Our liability is limited to repair or replacement of the generator if found defective.